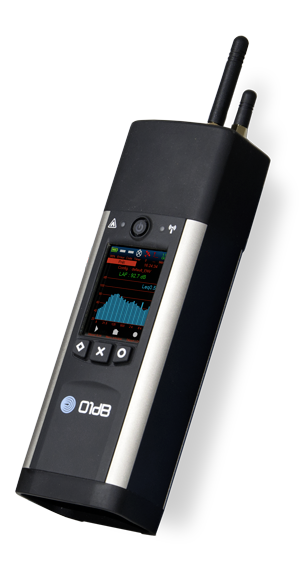 01dB CUBE is an extension of the 01dB range of noise monitoring solutions. Designed to suit all types of noise monitoring applications, CUBE is the most versatile terminal on the market: mobile in a case, fixed in a cabinet, compatible with 01dB Web Monitoring solutions and suitable for easy integration with your application needs. CUBE brings together innovative functions, aimed at simplifying operations of every monitoring project. You can concentrate on data analysis while CUBE takes care of everything else.